Hey everyone! Here’s another sample update from one of our artists (@miadesu) who will be handling all the technical illustrations from our book. Check out @miadesuart for more of her work! Our KickStarter book project still needs your support! With less than 10 days left, we need one big push to get the book into production. Please continue to spread the word and thanks so much for your support! 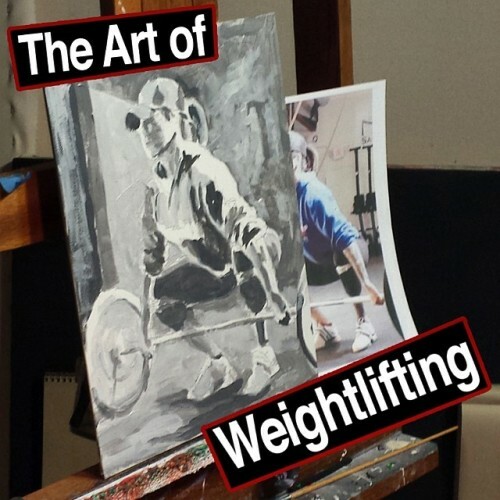 We’re proud to preview one of our sample “work-in-progress” paintings for The Art of Weightlifting book from NYC-based @strengthtospare! 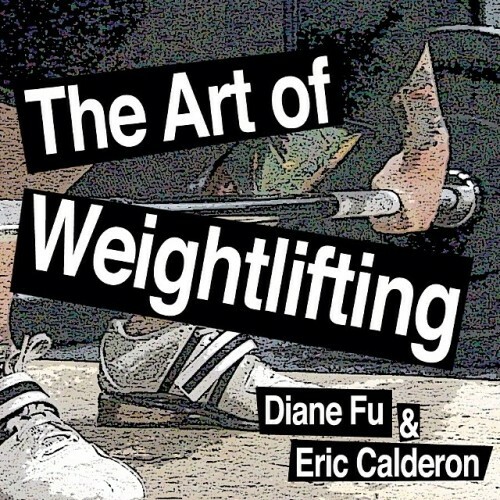 He’s an accomplished fine artist and a seasoned Olympic-lifting coach/athlete. Our Kickstarter project still needs your support! We’ve got to get more pre-orders if we’re going to send this unique book to the printers. Use the link on my IG profile to get to the order page and help spread the word! Hey guys, we created an FAQ based on some of the Qs we got in last week. Check it out! Just in case you missed this dropping yesterday! 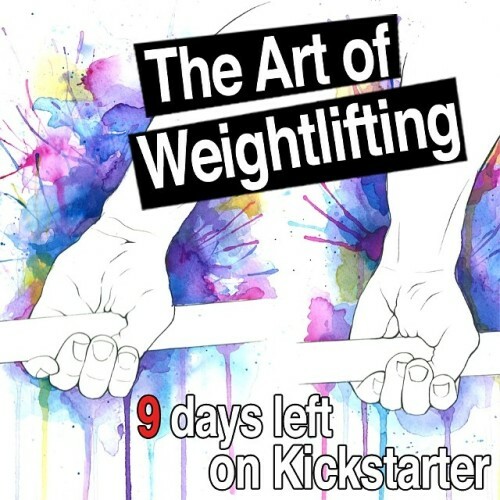 Hey folks, I’m excited to announce my first Kickstarter project - The Art of Weightlifting! 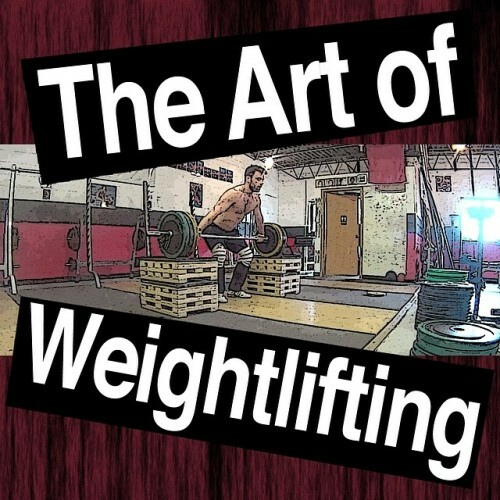 It’s a hardbound illustrated book where you can read my collected thoughts and theories on Olympic-style weightlifting. Unlike the typical textbook, the theories will be depicted with beautiful illustrations rendered by a team of fine artists curated by my creative pal @ericcalderon!